I am considering to have a VBAC (Vaginal Birth After Caesarean) at Nisseki Hospital for my second baby. 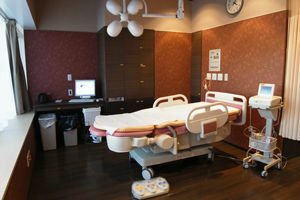 I’d heard that Nisseki is THE place to have a VBAC in Japan – apparently they are not only really supportive of natural birth (even after caesarian), but they also have the emergency facilities available and the experience to transfer you to emergency C-section immediately if required. Why did you choose Nisseki? I was told Nisseki has a high success rate for VBAC even at an age like mine (I’m 39). They (Nisseki) will consider all of the risks of having a VBAC, so I was actually booked to do the C-section in the middle of week 40. So I was lucky that I could successfully give a birth naturally. It was great to experience to give birth naturally with my husband and Nisseki is an excellent place to do it. Another advantage is that Nisseki has a “semi-open system” which allows you to go to your nearest clinic from your second term for check ups. I didn’t want to go to the big hospital for every checkup because you have to wait so long each time, so this semi-open system was great. How much did your birth cost at Nisseki? We paid around 270,000yen for a week stay in a 4-bedroom room (remaining 400,000yen subsidised by government). What were the reasons for your Caesarian the first time? The reason for c-section with first time was because my baby was 10 days late and weighed over 4000g, and didn’t come down low within two days of induction. After the induction, I was only 4cm open and so the doctor suggested to go for the C-section. How many days overdue were you allowed to go with a VBAC? They told me that I can wait the day before the week 41. But I organised my c-section operation in the middle of week 40. Did you go into labour naturally? How many grams weight was your baby? My baby was around 3500g. Congratulations Kaori! 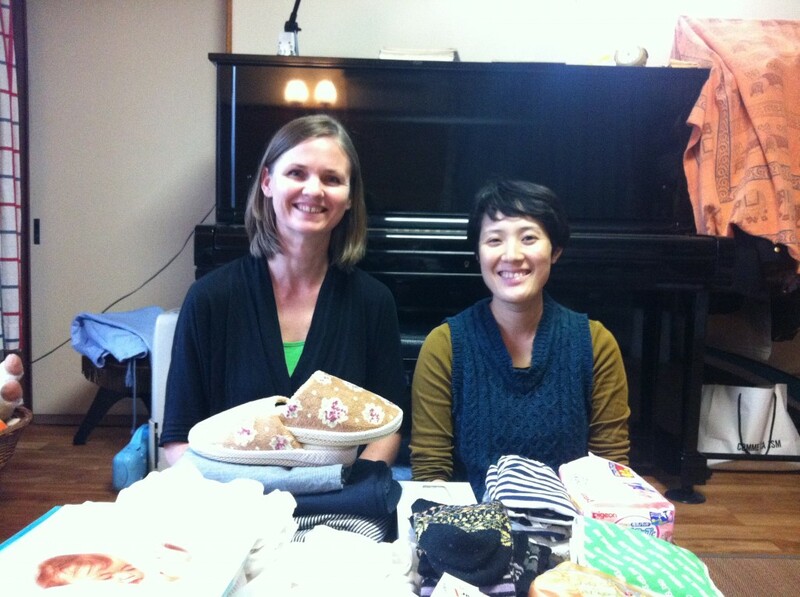 Thank you so much for sharing your VBAC experience with us!!!! My wife is pregnant with our second child. We lost our first child on her due date due to a placental abruption (my wife had an emergency c-section upon arriving at the hospital, but it was too late), and my wife needed multiple transfusions to make it through the ordeal. Needless to say, this was incredibly traumatic. The doctor (who was very good) at the hospital we went to said that there is an increased risk of placental abruption for women who have previously experienced one, so that it would be better for our next pregnancy to deliver a little early by c-section. Also, he recommended a hospital that has NICUs, so we chose Nisseki. However, the doctors we have seen at Nisseki so far have basically said natural birth is the hospital’s policy, no exceptions, so barring a clear emergency my wife has to wait until her due date and then try for a VBAC. No discussion. Frankly, I find this inhumanly inconsiderate and appalling for an organization that is billing itself as baby- and mother-friendly. We were basically told that if we don’t like it, we are free to choose another hospital, and that that would be totally understandable. That’s just cold, especially given our past experience. Given that, I’d recommend anyone who isn’t dead set on a VBAC to stay the hell away from Nisseki; they have no respect for people with tragic circumstances.